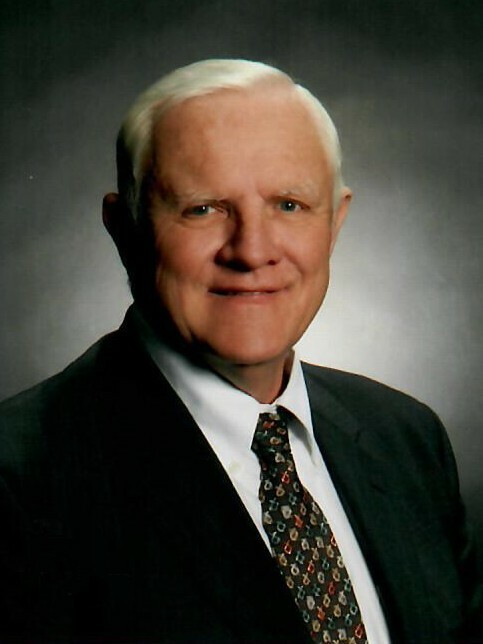 Carl Reed Larsen (74), faithful man of God, husband, father, grandfather, and great-grandfather, born to Roy and Ardis Larsen, June 29, 1944, passed away January 31, 2019. On February 24, 1968 dad married Dorothy Powers. Father of Dorothy (Duane) Sivanish, Paul (Lori) Larsen, Lisa (Gen) Chan, and Matthew (Louise) Larsen. Grandfather of Aleisha (Lukas) Larsen, Michael, Thomas, Rachael, Emma, Isaac, Amara, Nathan, Jack, Aria, Zachary, Abigail, Ruby, Nyla, Margot, Agnes, and Watson. Brother of Edward (Lyna) Larsen, Waitsburg, WA and uncle to numerous nieces and nephews, and loved and admired by the countless people who had the honor of meeting him. Carl graduated from Lewis and Clark High School in 1963 and after working for the United States Forestry Service entered the Washington State Patrol Academy and upon completion was commissioned a Washington State Trooper on February 9, 1968. He was a lover of the outdoors, and had many hobbies throughout his life, but his favorite was the care of his children and grandchildren. The most important part of his life was his wife of 51 years, his four children, and grandchildren and after becoming a Roman Catholic in 1967 he lived his life walking in the footsteps of the Lord as a witness to all he met. There are no words to express how much he is missed. Rosary Vigil will be held on Sunday, February 3, 2019 at 5:00 pm at Hennessy Smith Funeral Home – 2203 N. Division Street, Spokane, WA, 99207. 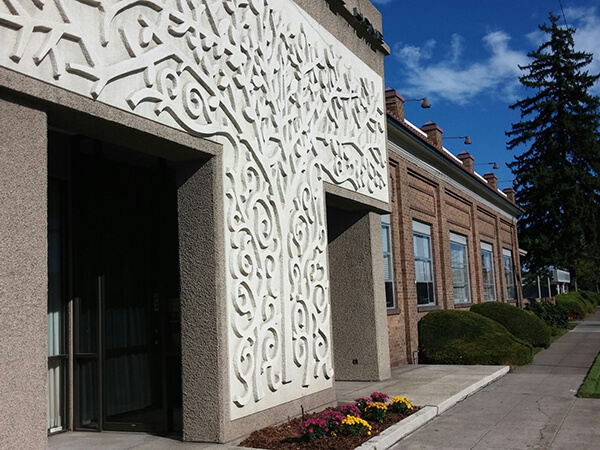 In lieu of flowers, we ask that memorial contributions be made to The Cathedral Renovation Fund at Our Lady of Lourdes Cathedral – 1115 W. Riverside Avenue, Spokane, WA, 99201.